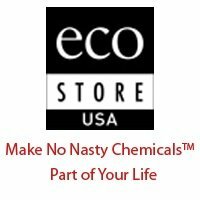 I recently received some products from ecoStore USA to try out. 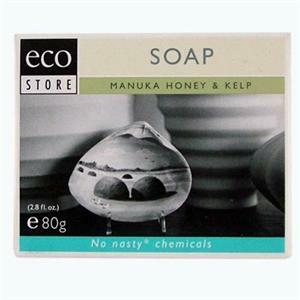 EcoStore sells eco friendly plant based and mineral based products. Their products are famous for having No Nasty Chemicals. They make everything from cleaning products, to laundry detergent, to baby and bath products. I love to try eco friendly products, but some of them just don't work as well as others. The All Purpose Cleaner from ecoStore USA worked really well and didn't leave a film on my island, counters, or table. It seemed to clean just as well as those cleaners with harsh chemicals in them. I was very impressed! It also has a light citrus smell, not overpowering at all. 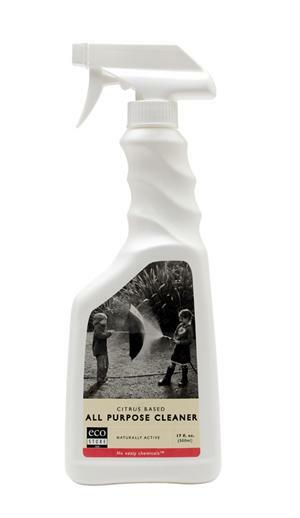 The All Purpose Cleaner sells for $9 for 17 ounces. I also tried their Laundry Liquid. 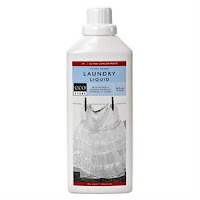 It worked just as well as my regular laundry detergent even on my husband's work clothes. Plus, it's good for people with sensitive skin. It does have a strong smell of Eucalyptus straight out of the bottle, but not after it's finished washing. The clothes just smelled clean. 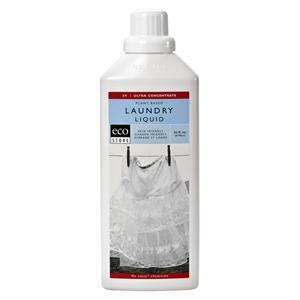 The Laundry Liquid is $11 for a 32 ounce bottle which goes a long way since you only use a small amount. Since there was a slight delay in shipping, I was also sent a bar of Manuka Honey & Kelp Bar Soap. It has an awesome smell and made my skin feel great! It sells for only $4 from ecoStore USA. I thought that was great of the company to send a little something extra to make up for the delay. You can follow ecoStore on Facebook and learn more about them on their blog. I received these products from ecoStore USA in association with Mama Bzz in order to do a review.